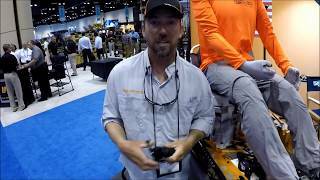 Darrell Olson shows us how he installed the Deeper Sonar Pro Plus to his kayak, takes it out on the water and does some troubleshooting. 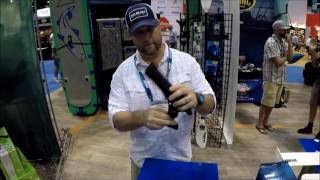 Darrell Olson talks about his first impressions of the Deeper Pro Plus. 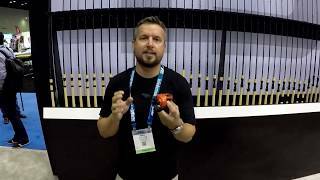 A compilation of what was on offer at ICAST 2017. 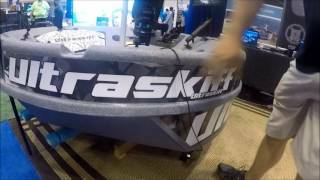 Experience what it felt like to have a look at the kayaks up close and personal. 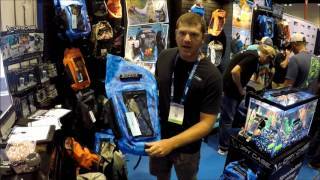 Drycase showed us some great accessories to use when you go kayak fishing. 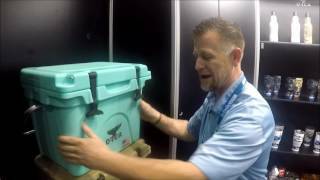 Gerber had a range of interesting fishing accessories at this year's ICAST. 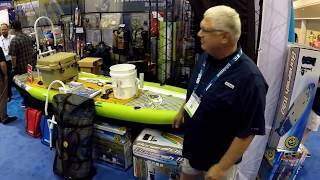 Jameson Redding showed us the brand new Coosa FD at Jackson Kayak's booth at ICAST 2017. 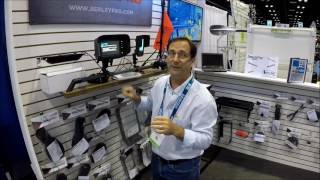 At BerleyPro's booth we had a look at their fish finder visors. 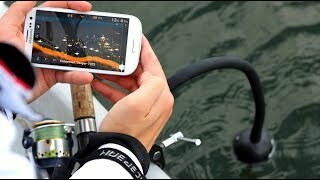 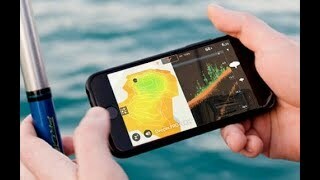 This product not only cuts down on glare when you are out on the water, but also saves battery time. 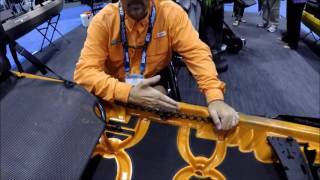 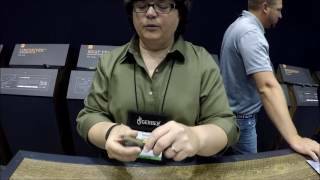 Mike shows us the new Nucanoe Flint at ICAST 2017. 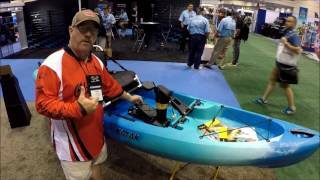 It is a shorter kayak that comes in at an entry level price point. 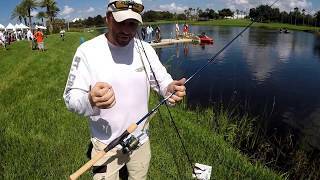 The Flint also has some great design features for tournament anglers. 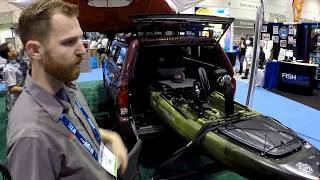 We visited the Johnson Outdoor booth and had a look at Oldtown Kayak's Predator PDL and Ocean's Malibu Pedal. 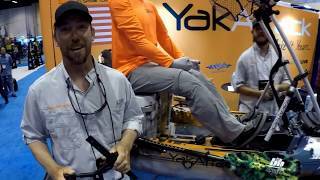 Yakangler visited the Railblaza booth where they had a couple of new mounts to hold rods and other accessories. 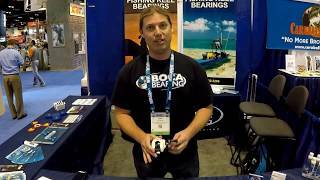 Railblaza is a company that provides a range of fishing accessories and mounting systems. 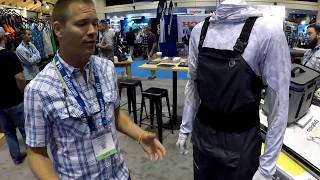 We checked out their booth and got to have a look at their new products for this year. 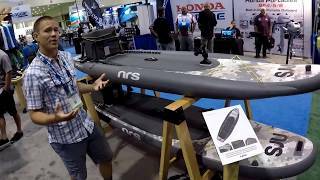 Jeff Turner from Airhead Sports Group and Airhead SUP introduced us to their two inflatable fishing-inspired paddle boards for this year, the Bonefish and Bonefish2. 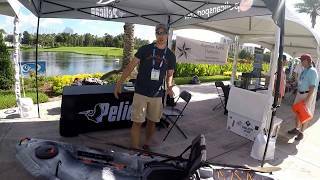 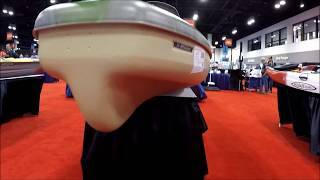 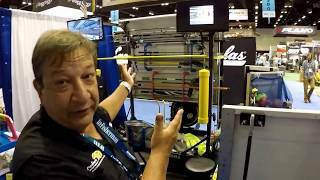 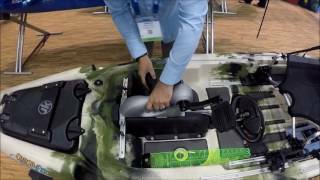 Adam from Pelican takes us through all the features of the 2018 model Pelican Catch 100 kayak at ICAST 2017.